A mouthwatering selection of authentic Indian recipes with a fresh, healthy twist, suitable for all occasions. Easy-to-follow recipes for low-fat meals that lose none of the flavour of traditional Indian cookery. 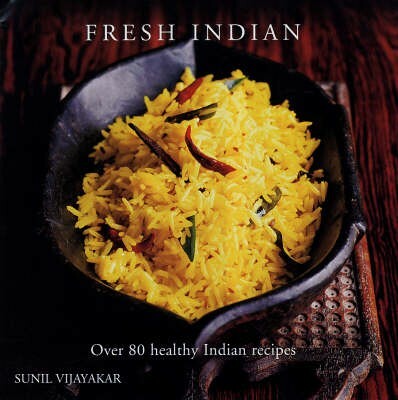 Over 80 healthy and delicious Indian recipes ranging from classic favourites to modern ideas and variations. Stunning photography that will make your mouth water.